We’re sick of bad websites. We’ve seen thousands of them. We’ve created a few in our younger days. But now, websites are the bloodline of a company’s digital operations–and online reputation. 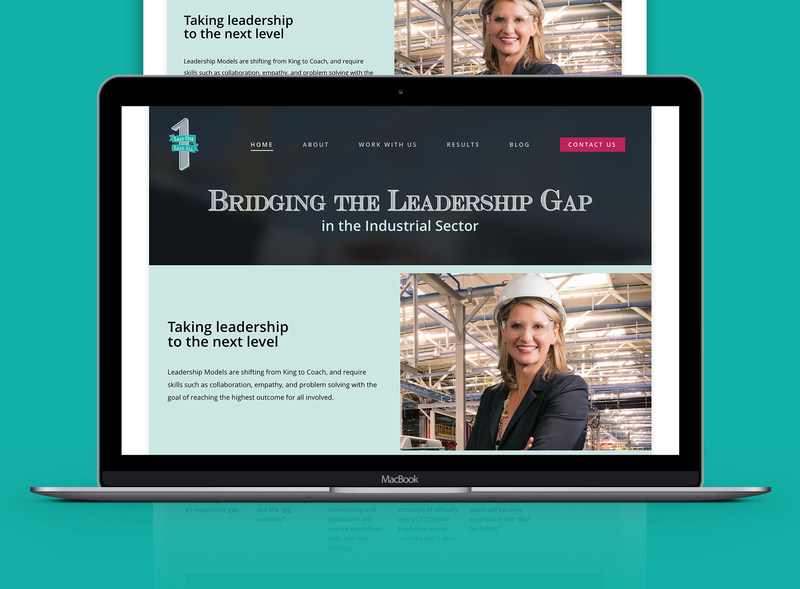 You need a functional, responsive, visually compelling website. We do that pretty well. Let’s get it done. Design that gets you results. We do that. 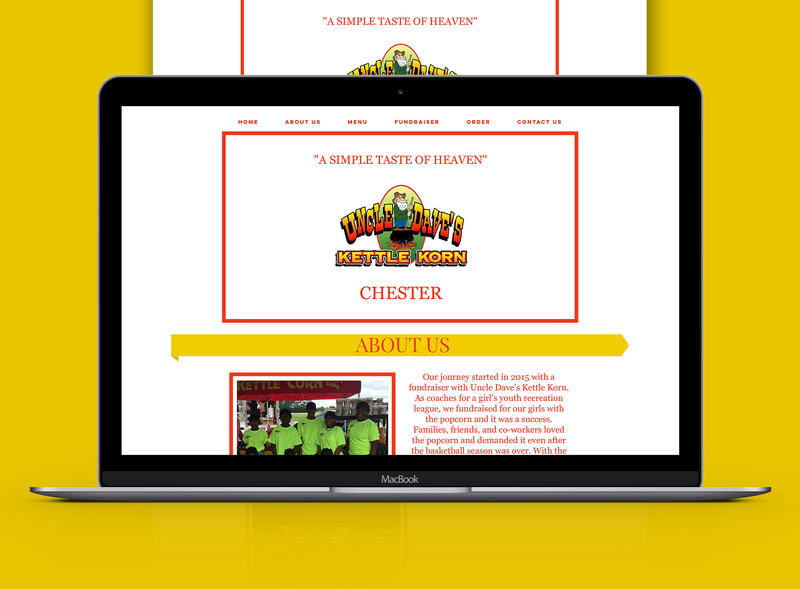 StreamLined designed and developed an ecommerce site for a Chester, VA franchise of Uncle Dave's Kettle Korn. 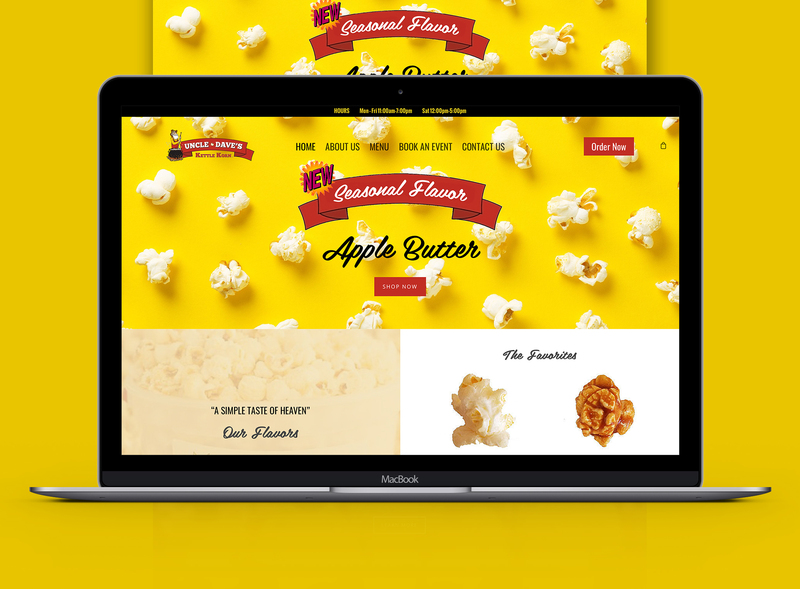 The ecommerce store boasts an user-friendly ecommerce experience with a design true to the global brand of Uncle Dave's Kettle Korn. Jack Myers is an author, media ecologist, documentary film producer and visionary whose forty years of leadership in the media industry has garnered immense respect and admiration. A media ecologist and Founder/Chairman of MyersBizNet, Jack has studied, reported and consulted on the impact of technological advances on culture, society, business, education, politics, entertainment and relationships. 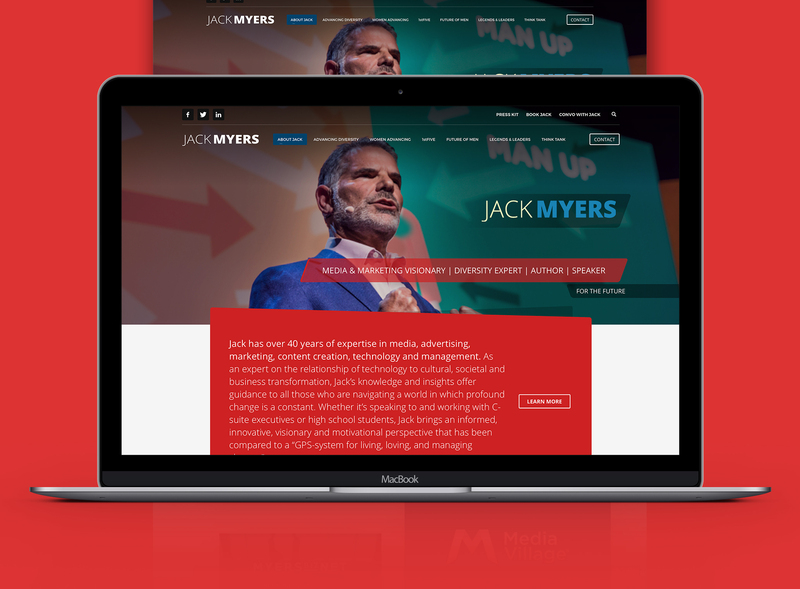 StreamLined developed the branding and development/design of Jack Myers' new professional website and marketing collateral. 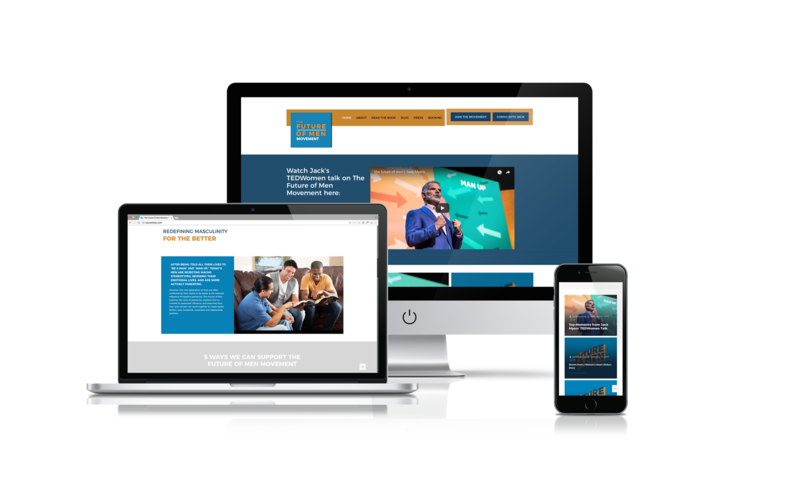 StreamLined designed and developed a custom mobile and desktop experience for the International Radio & Television Society (known as IRTS). 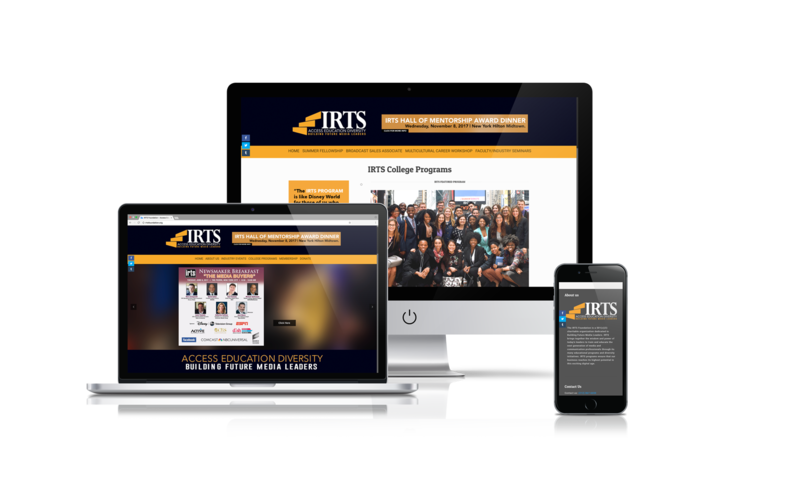 IRTS is a non-profit dedicated to building future media leaders through access, education and diversity. 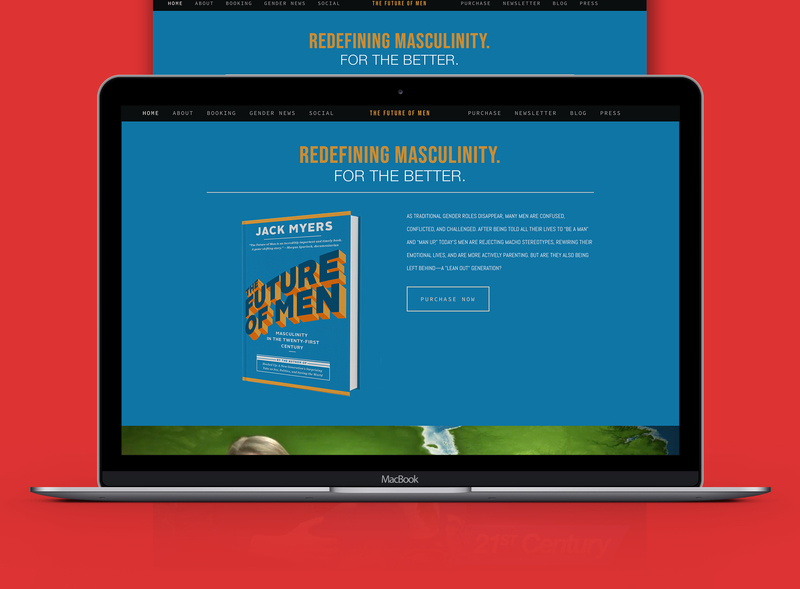 Streamlined Design & Developed an updated website for The Future of Men book by Jack Myers. 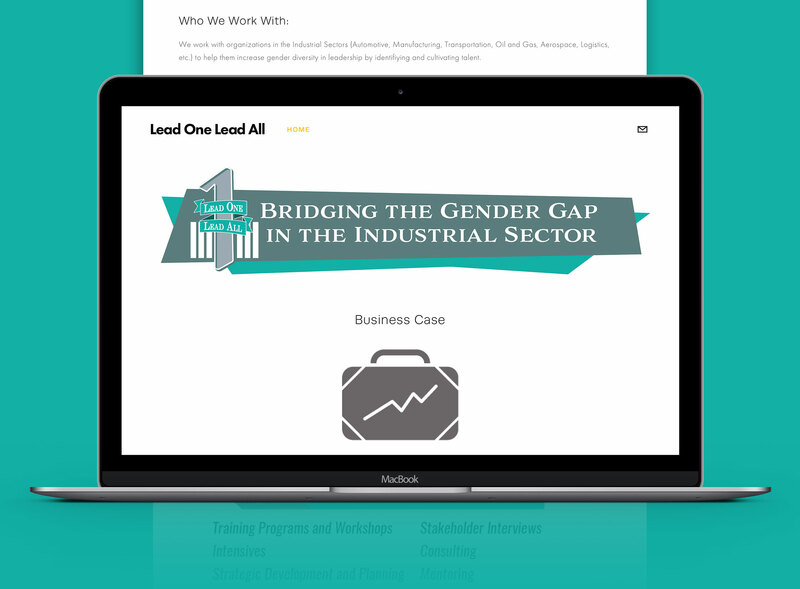 Released on March 1, 2016 and quickly climbing to #1 on Amazon for Gender Studies, The Future of Men book deserved a robust and expansive site that furthers its movements main goals.